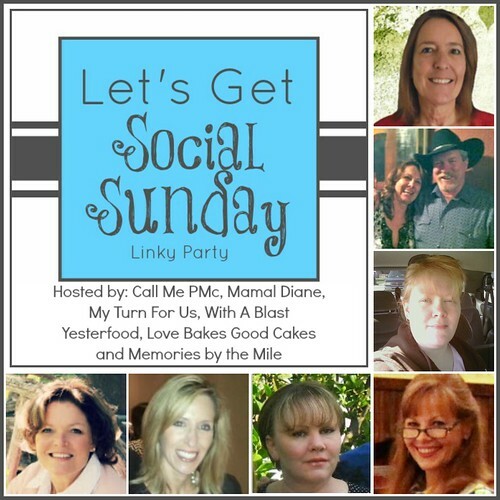 I am a new follower via "Let's Get Social Sunday". Linked up! Thank you for hosting! This blog sounds heavenly, history and food. Sign me up!!! Seriously! One of my favorite things to do is browse through antique stores and used book stores to find old cookbooks. It's amazing what you can find when you take the time to just browse. Following on facebook and bloglovin now from the blog hop. Excited to be participating in the link up! Following on Bloglovin! Following from Social Sunday! Love the food & connections, I too feel that way about food & life.